I was rescued along with my siblings, Bruno Mars, Etta James, and Beyoncé Knowles, off the street by Cat Guardians just before it got really, really cold this past November. Perhaps one or more of my siblings can join me so we can make beautiful music together in your home. 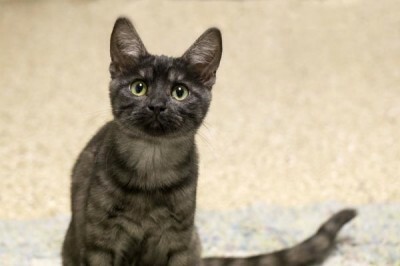 This sweet kitty will become a legend in her own time just like her famous namesake. This little one oozes style and sophistication. 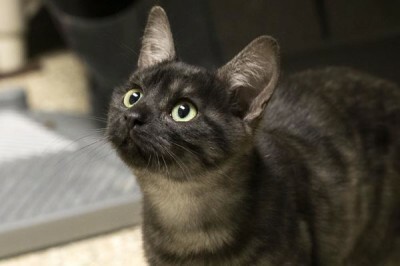 While she is always up for a friendly kitty romp, this little lady also wants to be treated like the star she is. With Little Lena in your band you will have a faithful friend to get you through any stormy weather that life may bring.